On the morning of January 4, in the section “Brave New World” uma peça que contou com a participação do Professor Bruno Silva Santos. SIC Notícias broadcast a news piece that featured Professor Bruno Santos Silva. In this newspiece, Bruno Silva Santos says that, in his opinion, one of the major events of 2018 was the recognition of immunotherapy as a tool in the fight against cancer, through the award of the Nobel Prize in Physiology and Medicine to the researchers James P. Allison and Tasuku Honjo. As for the CRISPR technique, Bruno Santos Silva explains that it is a genome editing technique that will allow correcting a genetic alteration, very similar to the technique used by bacteria to protect themselves from viruses. This technique has only been used since 2013 and may allow to correct genetic diseases in the near future. 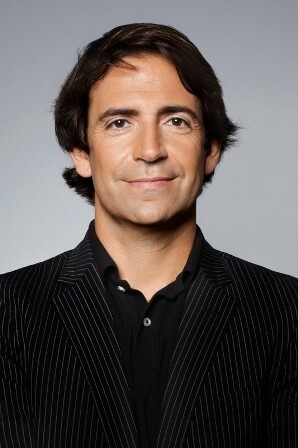 However, Bruno Silva Santos considers it vital to control the side effects that may result from the use of this technique, ensuring that there are no repercussions in the genome beyond the specific gene that is intended to be targeted with CRISPR.